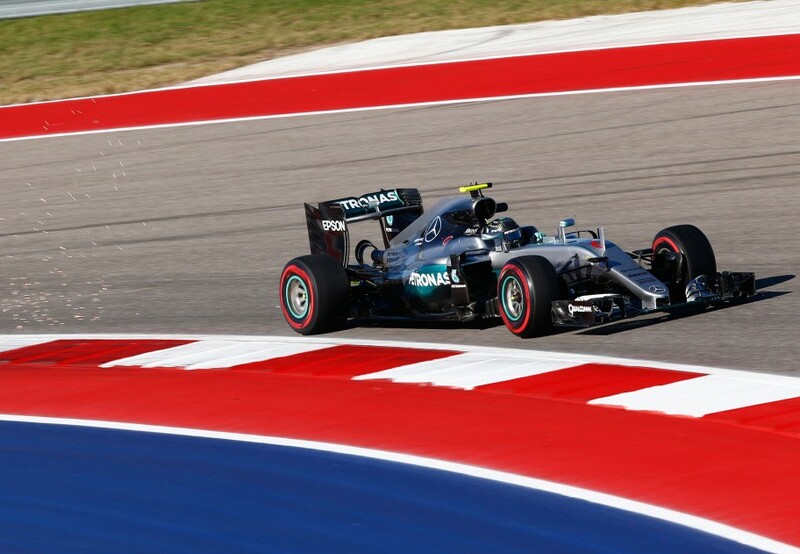 Nico Rosberg was fastest in Friday’s second practice session for the United States Grand Prix. 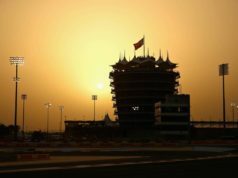 Rosberg delivered a time of 1:37.358 mins on the Super Soft tyre to lead Ricciardo by just under two tenths of a second with very good pace on long runs. Lewis Hamilton was unable to do a good lap with the Super Softs en route to third. He sets a time slower than he managed on Softs in FP1, when he was fastest. “I think it is one of our best Fridays for sure, said Ricciardo. – Our long run pace looks like we were able to match them if not be quicker. But I have said it before. It is Friday, but it is nice to have a good Friday. It is nice to start the weekend on the right foot. So I don’t think we will have hours and hours of work ahead of us tonight. Just a bit of fine-tuning as always and we don’t have to search for too much at the moment. Behind the top three drivers, there was a gap of almost a second back to Ferrari’s Sebastian Vettel and the other Red Bull of Max Verstappen. All frontrunners this time set their best efforts on Super Softs. 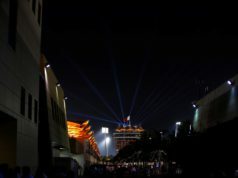 Force India followed in sixth and seventh respectively. Nico Hulkenberg getting the better of Sergio Perez. The Mexican took over from development driver Alfonso Celis Jr. The last one was driving the car in FP1. Jenson Button and Fernando Alonso gave McLaren a double top 10, in front of Kimi Raikkonen. The fin reported balance issues with his Ferrari after multiple off-track excursions. Toro Rosso drivers were 11th – Sainz and 15th – Kvyat. Felipe Massa and Jolyon Palmer trailed their Williams and Renault team-mates in 16th and 17th. Palmer escaping from a wild spin through Turn 8/9 in the closing stages. Romain Grosjean took 18th in another challenging session for Haas. Bodywork from his car missed the Ferrari of Vettel and causing a red flag as it sat on the racing line.